Pack your bags for an exciting trip through the skies. Is there a better alternative to Airport Mania? Is Airport Mania really the best app in Arcade category? Will Airport Mania work good on macOS 10.13.4? Airport Mania... 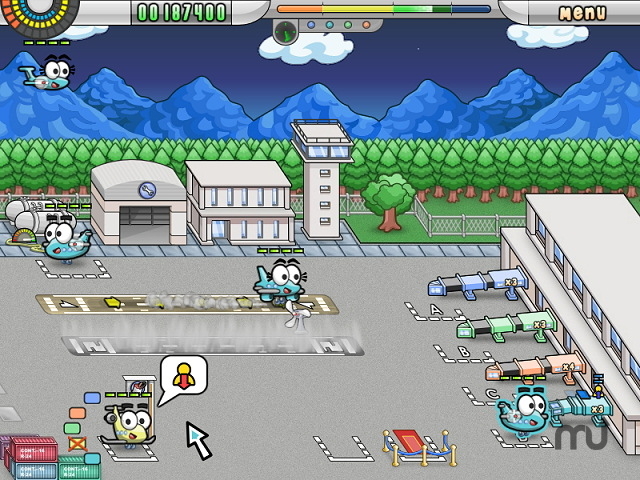 Pack your bags for an exciting trip through the skies in Airport Mania! During your travel through 8 amusing airports, you'll land a variety of planes, upgrade your airport, and make sure your customers avoid delays. Full of unique challenges, whimsical characters, and fun that will put a smile on your face, Airport Mania is one flight you shouldn't miss! Version 1.42: Various bug fixes. Airport Mania needs a review. Be the first to review this app and get the discussion started! Airport Mania needs a rating. Be the first to rate this app and get the discussion started!